I Love Hydrangeas and found these beauts at the local Farmers Market this morning for $8 each such a steal! Hydrangeas or any type of flower really beautify a home, I love them! 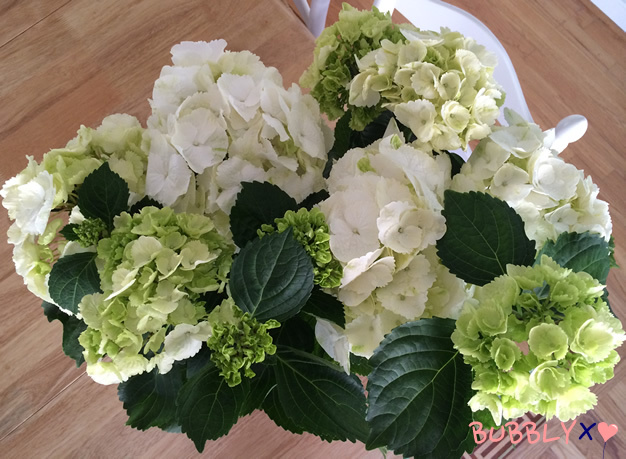 This entry was posted in Beauty and tagged flowers, for the home, Hydrangeas on 02/21/2014 by carag. 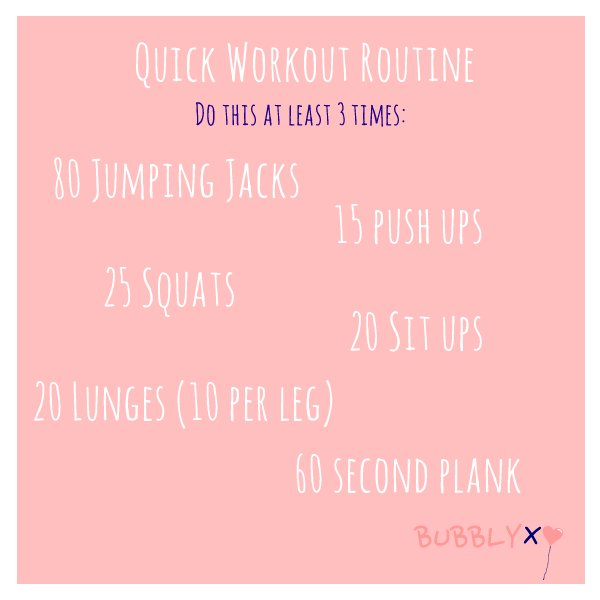 So sometimes we may have crazy schedules that leaves us practically no time to work out so when that happens I try to squeeze in at least a 20 minute workout. 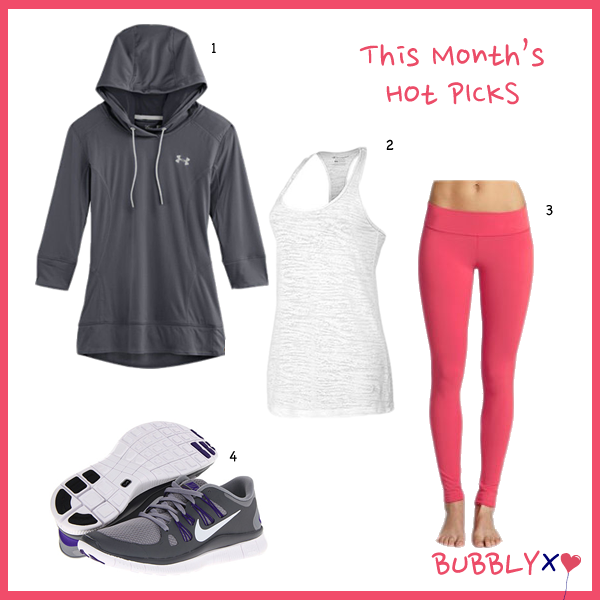 This entry was posted in Fitness and tagged quick workout, time crunch, workout routine on 02/19/2014 by carag.